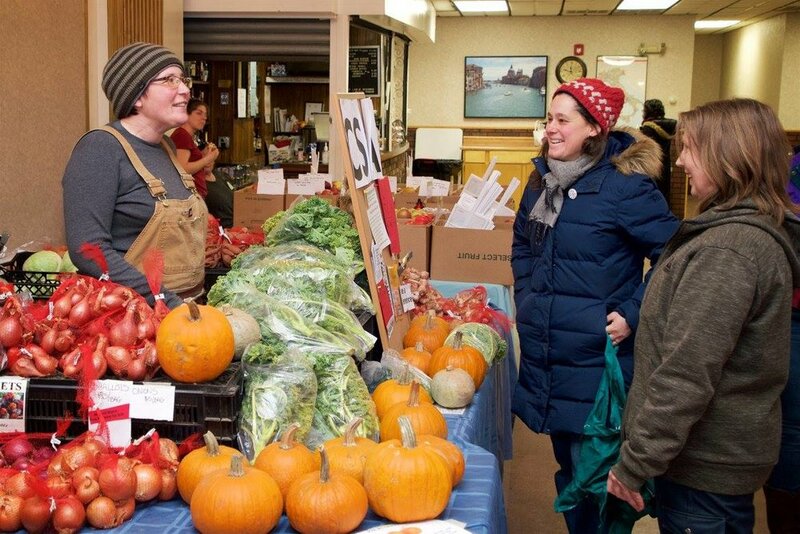 The RVMS Winter Farmers Market starts Saturday, January 5th! Join us at Sons of Italy Roslindale from 10:00am - 2:00pm for fresh local produce, meat, fish, honey, pasta, tamales, specialty vinegars & other botanicals, pottery, and so much more! Follow the event for more updates, vendor highlights, and special menus. Sons of Italy includes a bar, so you can enjoy beverages like a spiked hot cider while you shop the vendors inside during the cold winter months. Explore the many wonderful shops and restaurants of Roslindale Village on your way home from the market!